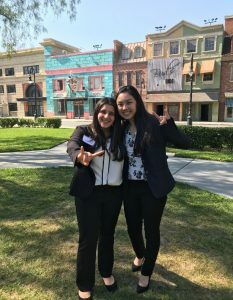 On May 31, 2018 and June 1, 2018, Stephen Smith, senior director of the MPA Program and Jim Franklin, director of the MPA Program guided BBA and MPA students through Los Angeles, the city of stars! There, the students visited famous entertainment companies such as Warner Bros Studios, Universal Studios, and CBS, and learned about accounting and finance within the showbiz industry. 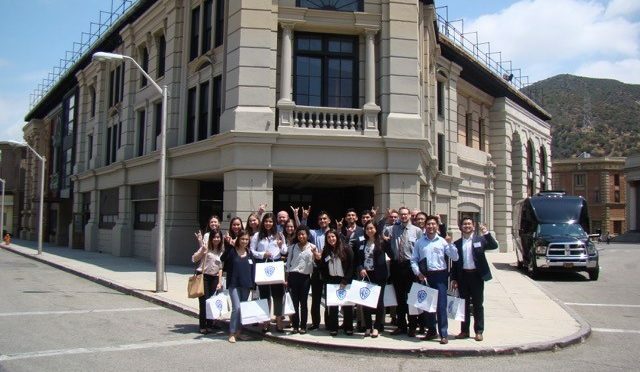 The students also had the incredible opportunity to meet and dine with Southern California McCombs alumni! What was your favorite part of the Trek to Hollywood? Ross Trivisonno: “I learned a great deal about how the corporate hiring process works, not solely with regards to accounting and finance but across the entire entertainment industry in general. 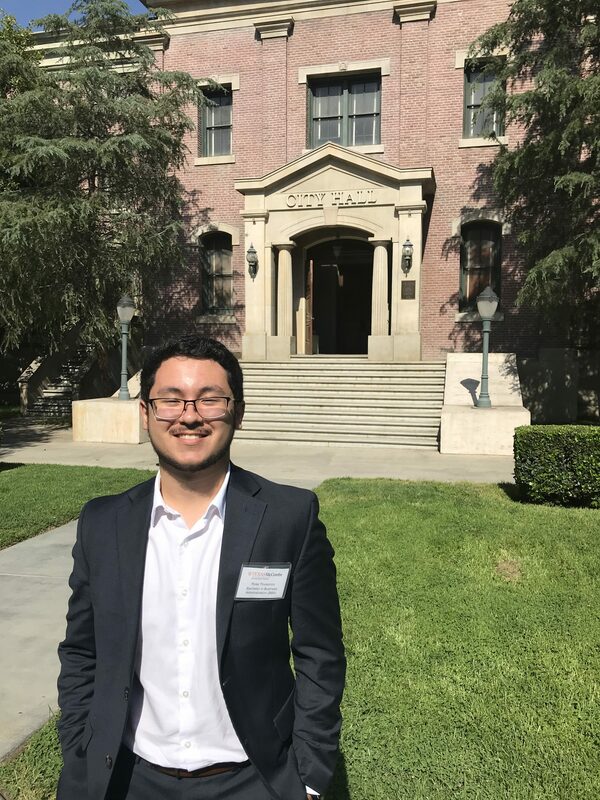 Being afforded the opportunity to sit down one-on-one with UT alumni from the likes of Metro-Goldwyn-Mayer VP and Sony employees was highly informational and a rare peak into the less glamourous, “behind-the-scenes” corporate realm of Hollywood. Mary Yamamoto: “I learned of various positions within entertainment accounting that I never knew existed, from production accounting to profit participation. 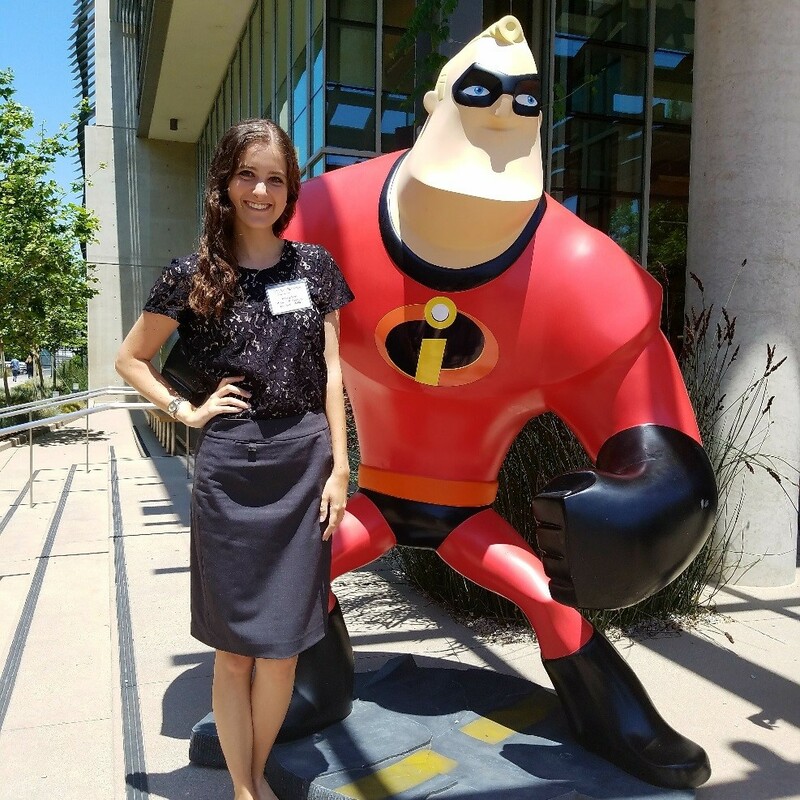 I also received significant insight from industry professionals, who shared the experiences and knowledge they had gained from working in their specific roles and companies.”What stood out to you? Mary Yamamoto at the Universal Studios Back Lot. What made you want to go on the trek?